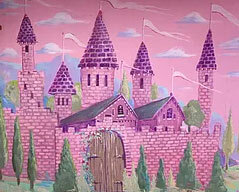 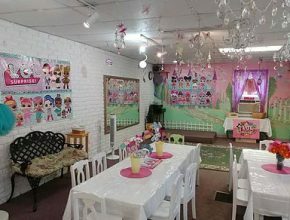 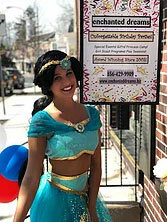 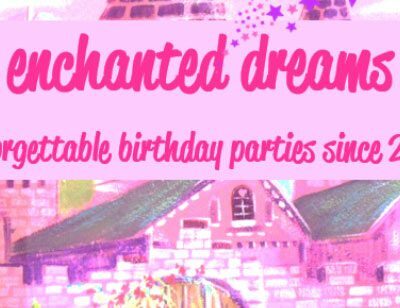 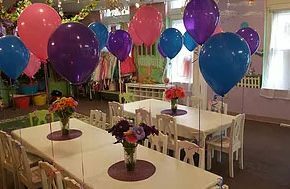 Since 2003 Enchanted Dreams has been hosting award winning birthday parties for children of all ages. 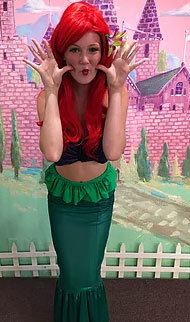 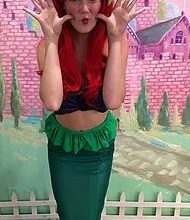 Our parties are perfected to engage children with non-stop entertainment through dress-up and imaginary play! 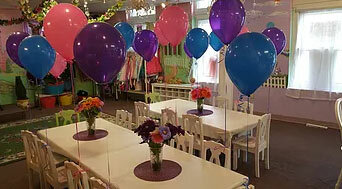 Parents get to relax and watch their little ones make memories to last Happily Ever After!